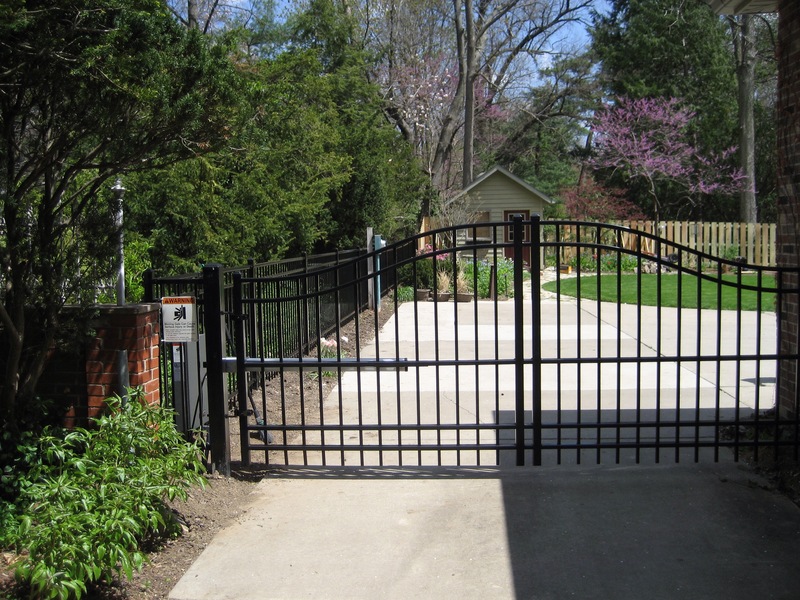 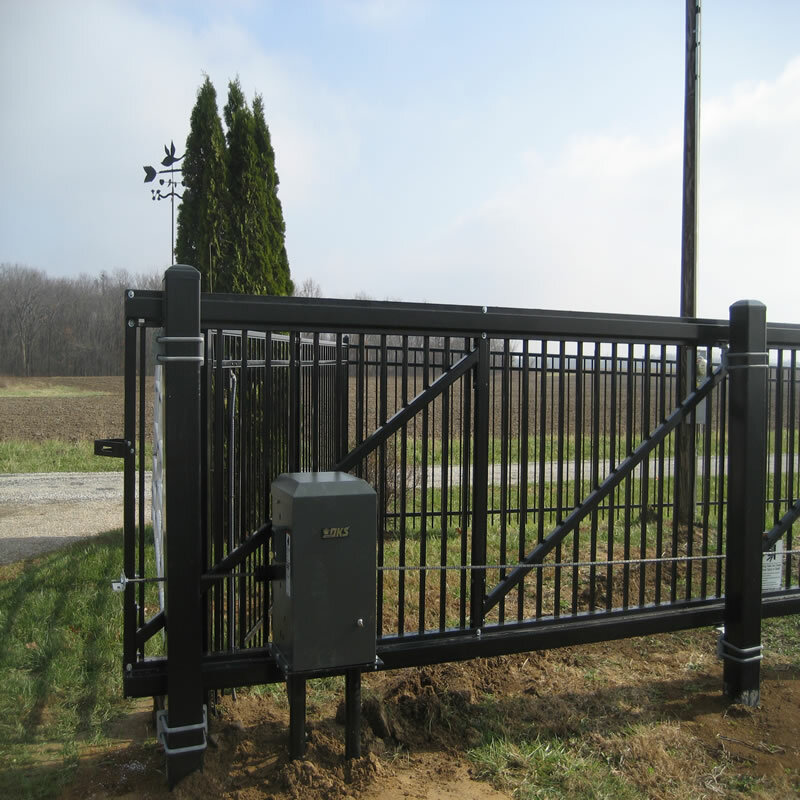 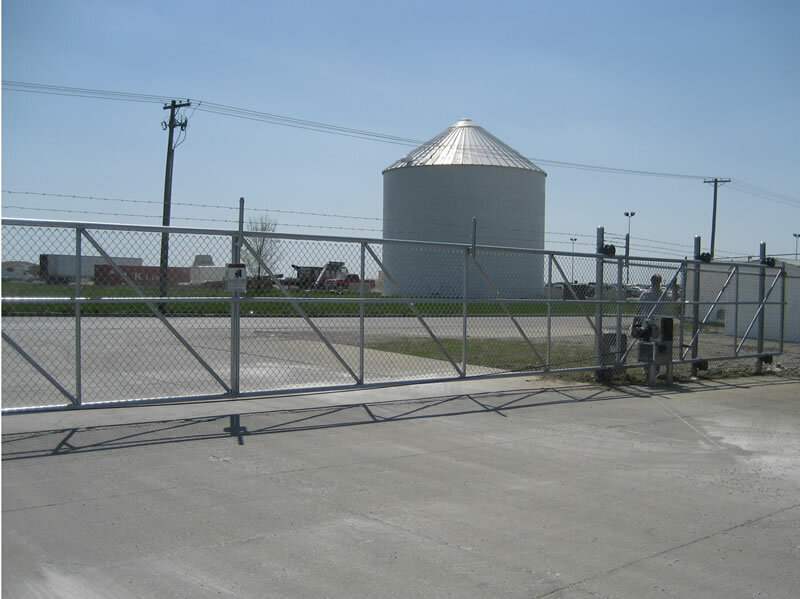 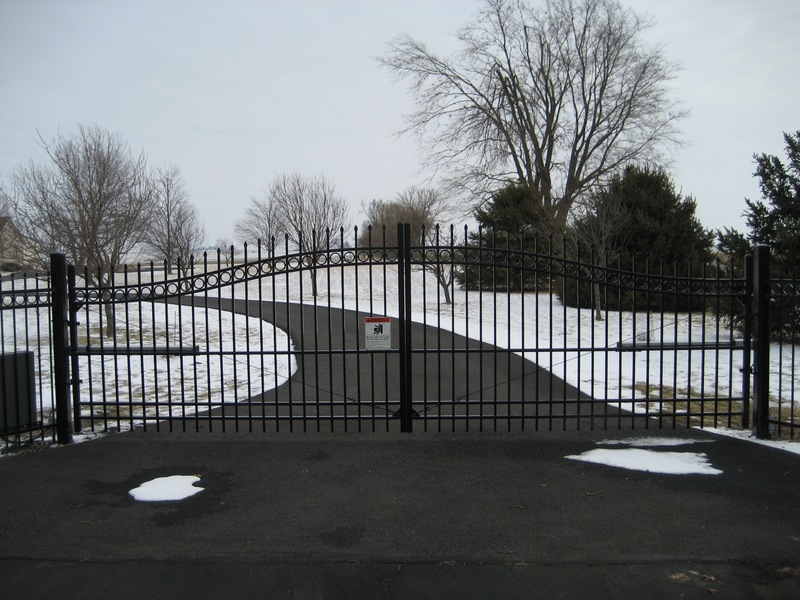 Gate operators from Goodman Fence provide a safe, convenient, reliable option for opening and closing your gate. 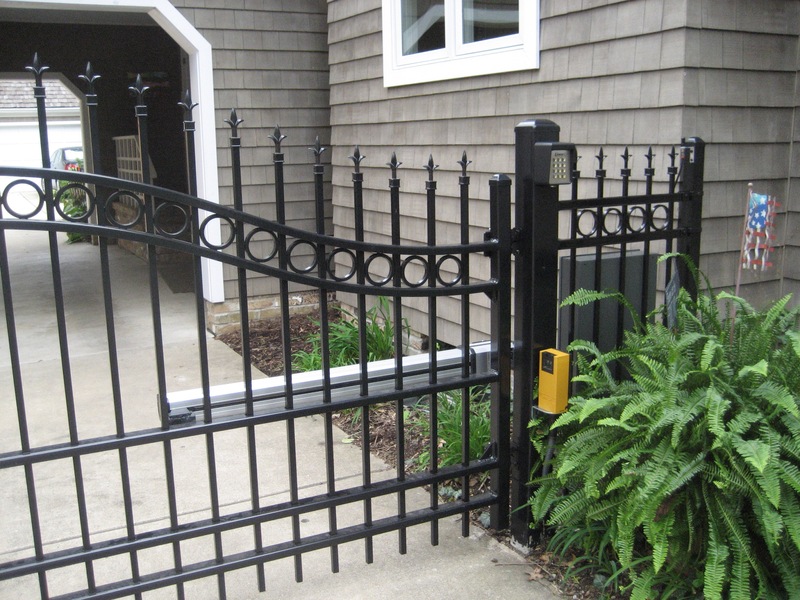 From heavy duty commercial applications to elegant residential estate installations, we offer a full line of top quality access control products. 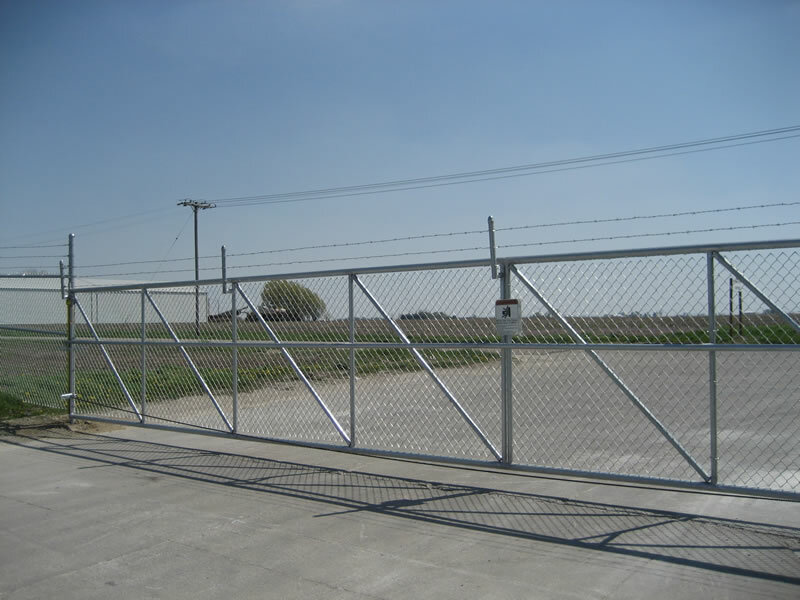 We service the gate operators that we sell.